Ships today if you order in the next 12 hours 1 minutes. 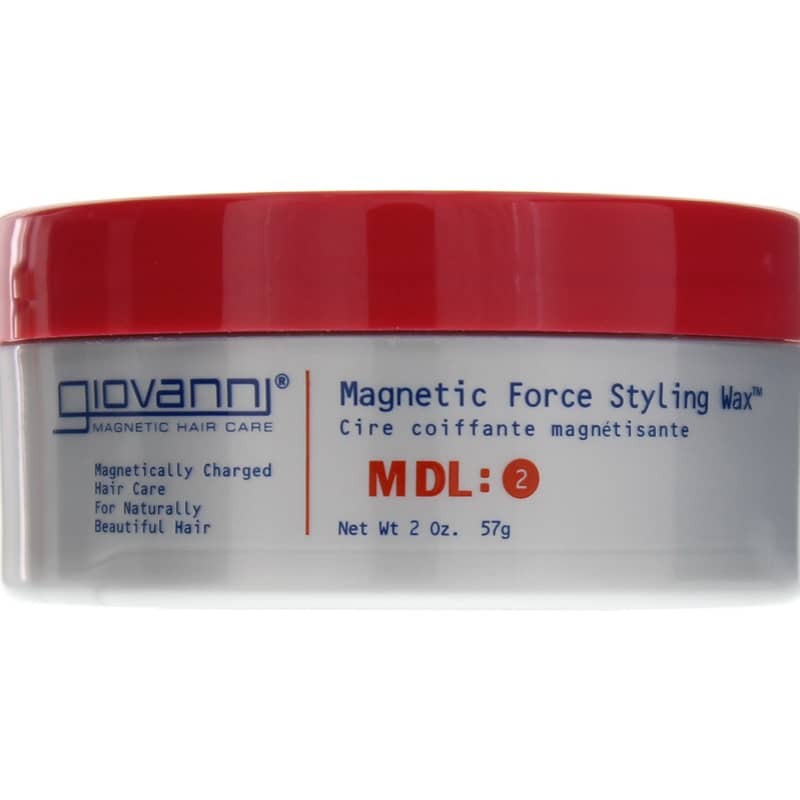 Magnetic Force Styling Wax from Giovanni is a wonderful way to show your hair who is the boss! 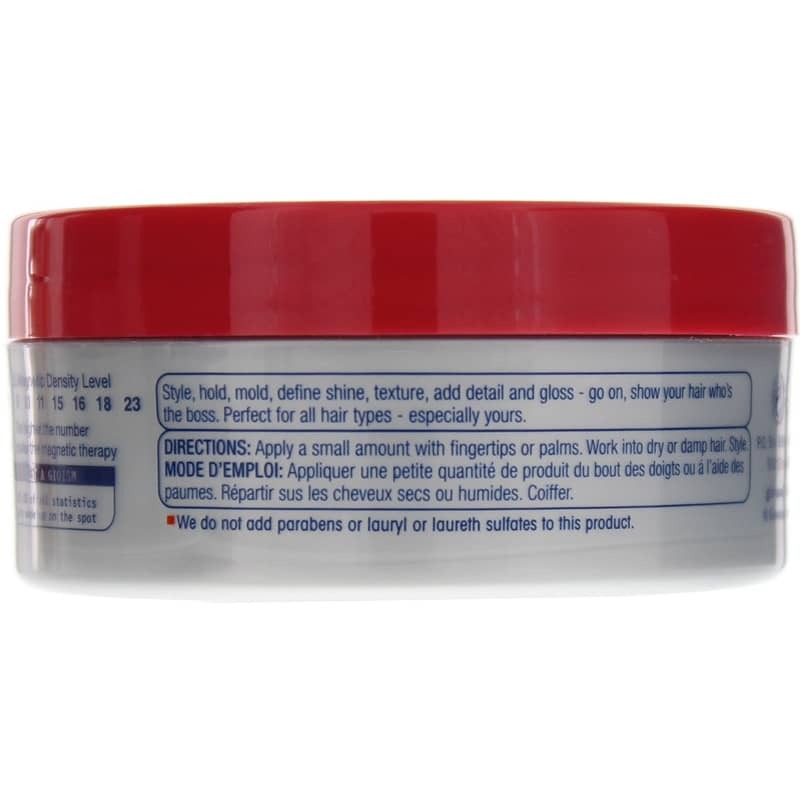 Use it for styling, holding, molding and defining your hair. It contains Micro-Magnets, which are attracted to those sites on your hair that need care, giving you a strand-by-strand, customized treatment. All Giovanni products are pH balanced, cruelty-free, and will not strip hair color. 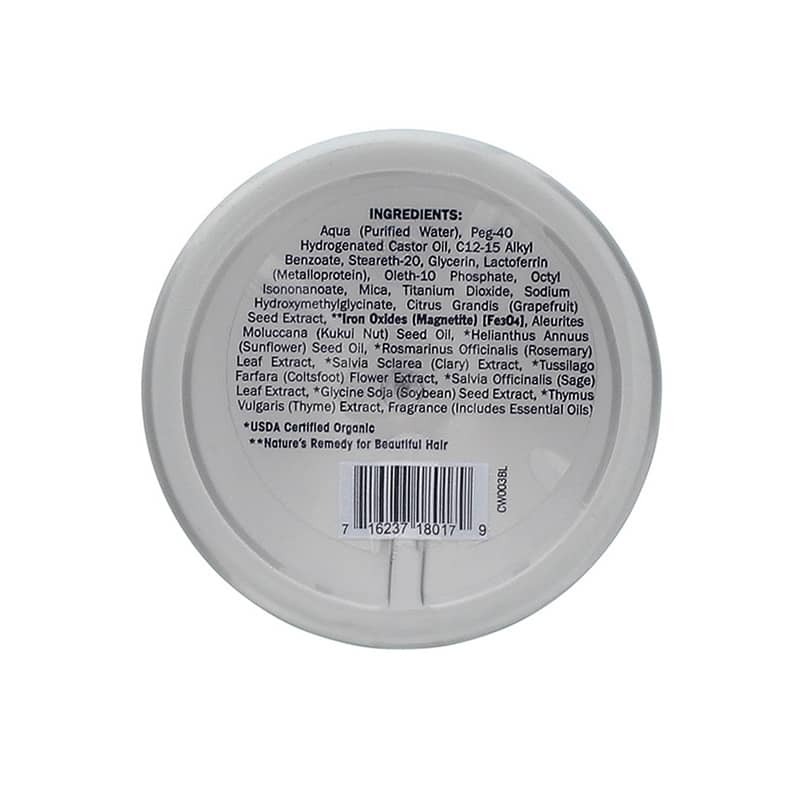 Aqua (Purified Water), Peg-40 Hydrogenated Castor Oil, C12-15 Alkyl Benzoate, Steareth-20, Glycerin, Lactoferrin (Metalloprotein), Oleth-10 Phosphate, Octyl Isononanoate, Mica, Titanium Dioxide, Sodium Hydroxymethylglycinate, Citrus Grandis (Grapefruit) Seed Extract, **Iron Oxides (Magnetite) (Fe304), Aleurites Moluccana (Kukui Nut) Seed Oil, *Helianthus Annuus (Sunflower) Seed Oil, *Rosmarinus Officinalis (Rosemary) Leaf Extract, * Salvia Sclarea (Clary) Extract, *Tussilago Farfara (Coltsfoot) Flower Extract, * Salvia Officinalis (Sage) Leaf Extract, *Glyciine Soja (Soybean) Seed Extract, *Thymus Vulgaris (Thyme) Extract, Fragrance (Includes Essential Oils).